Part 3 in a new series of releases on Buzzard Gulch, the ‘Ghost Town’ releases, sees Russia’s Billione release two tracks of banging electro and funky hip house with ‘Royal Prize’ and ’10 Little Soldier Boys’. Each release in this series brings to light a new talent from far and wide, Russia to Italy, Belgium to the US, France to Germany and back again with styles as diverse as their topography. Watch out for part 4 from The Golden Toyz. 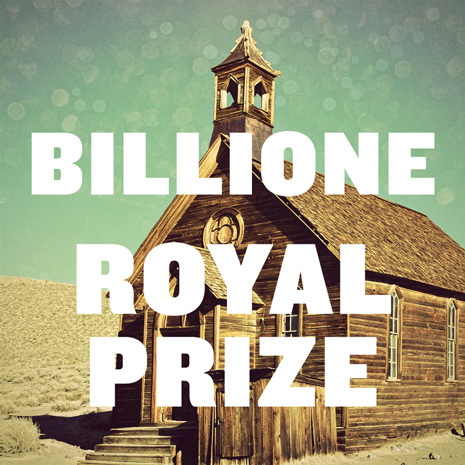 You are currently browsing the archives for the Billione category.